Just arrived! This Optima has it all. Navigation, Blind Spot Monitoring,. Heated and Cooled Leather Seats and much more. 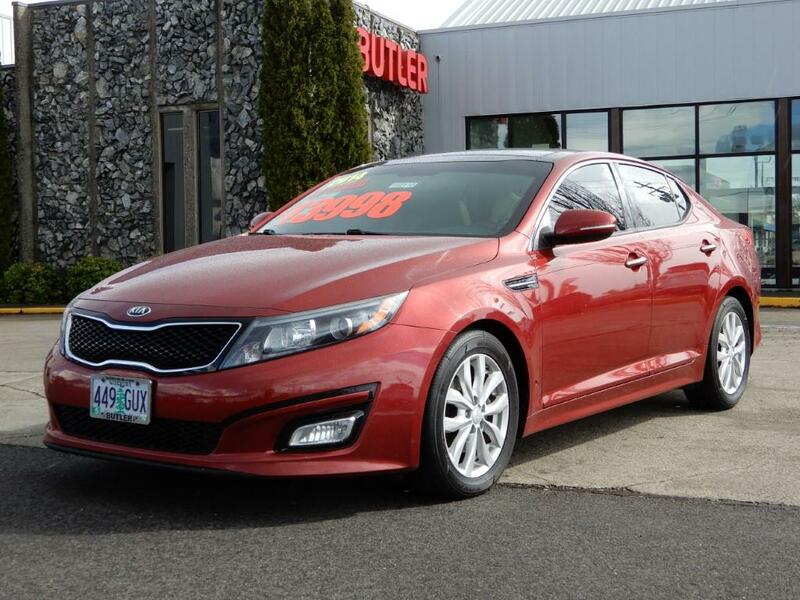 You have to stop in and see this 2014 Optima, Amazing car and fun to drive. Packed with all the technology Kia has to offer. Well maintained here at our Service Department. 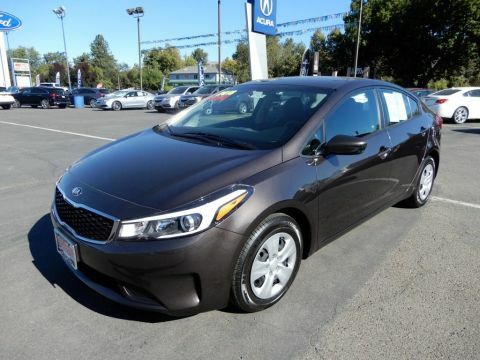 Stop in and see why the Optima is one of the hottest vehicles on the market today!